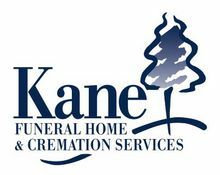 Your inquiry has been forwarded to Kane Funeral Home & Cremation Services. 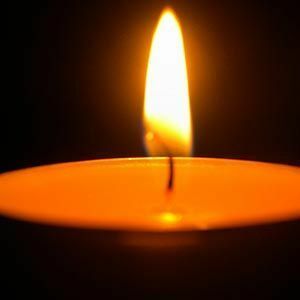 EASTON——Daniel C. Cobb, Sr., 81, a resident of South Easton for the past 54 years, died Sunday March 11, 2018 after a brief illness. He was the husband of Carol A. (St. James) for 52 years. Born in Brockton, a son of the late Daniel S.H. and Evelyn L. (Knowlton) Cobb, he was raised in Brockton and was a 1956 graduate of Brockton High School. 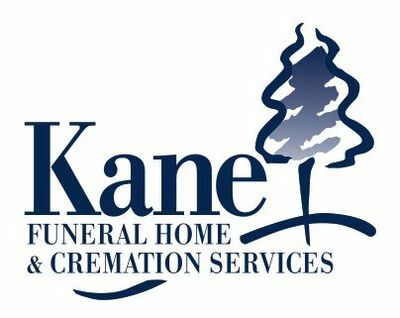 Daniel was employed as a service technician for Bay State Gas Company in Brockton for 37 years. A former member of the the Easton Rod & Gun Club he liked target shooting and black powder shooting. His hobbies included fishing, baking, cooking and traveling. He was a devoted husband, father and grandfather who's greatest treasure was spending time with family. In addition to his wife Carol, he is survived by two sons, Daniel C. Cobb Jr and his fiancé Amy Wagner of Easton and David P. Cobb and his wife Vera of Boston; three grandchildren, Christina V. Cobb, Jessica E. Cobb and Jonathan D. Cobb all of Easton. 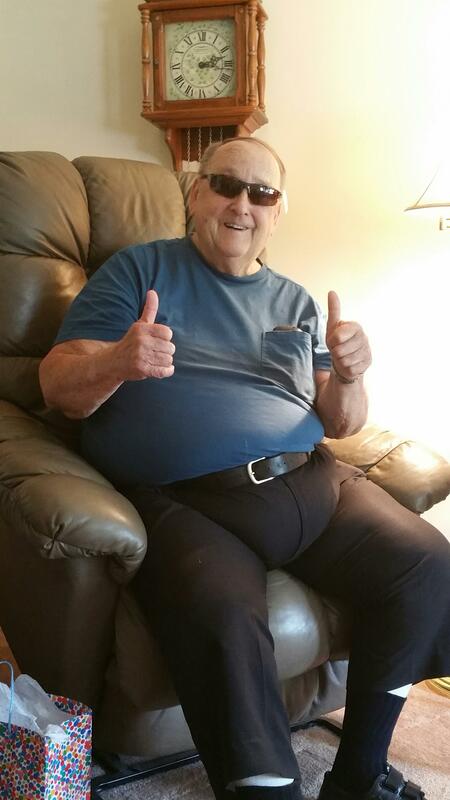 Create An Online Memorial For Daniel C. Cobb, Sr. The beautiful and interactive Eternal Tribute tells Daniel's life story the way it deserves to be told in words, pictures and video.